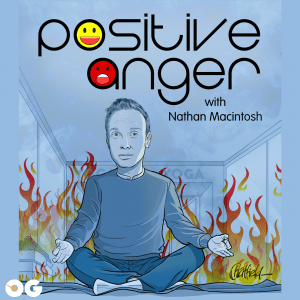 Description: Positive Anger is the hilarious podcast hosted by comedian Nathan Macintosh. Yelling about current events, his own life and the fact that some criminal would STILL take a Galaxy Note 7 on a plane when they KNOW it could explode because they NEED it, with a smile and some positivity thrown in for good measure. Don’t know how much more needs to be explained after the title, but kids are being separated at the border from their families. No matter where you stand, it’s not good. 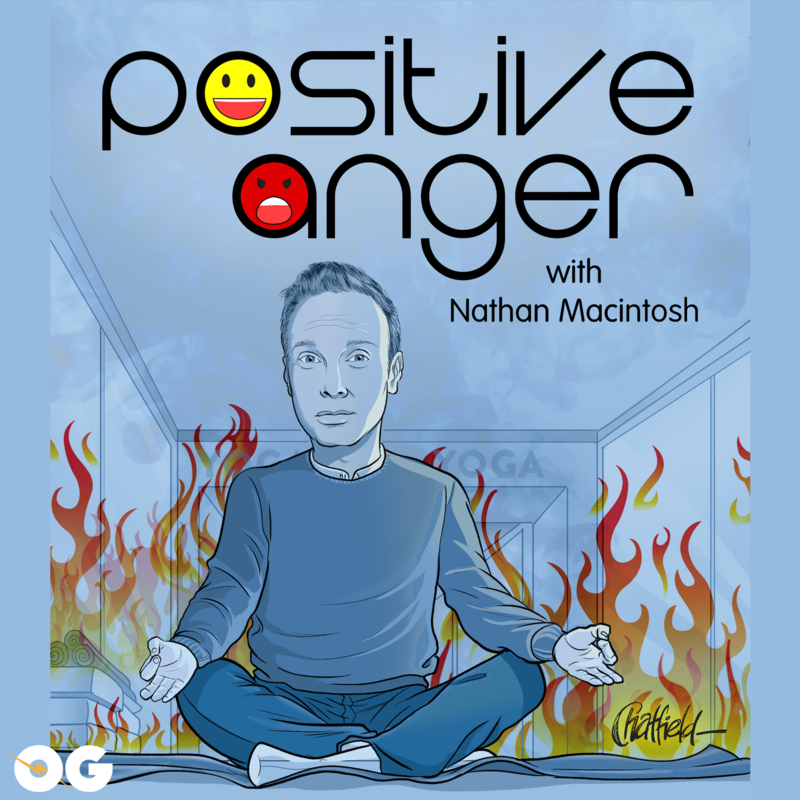 Nathan is joined by Jon Laster to talk about it. And TRY to bring humour. Check it!